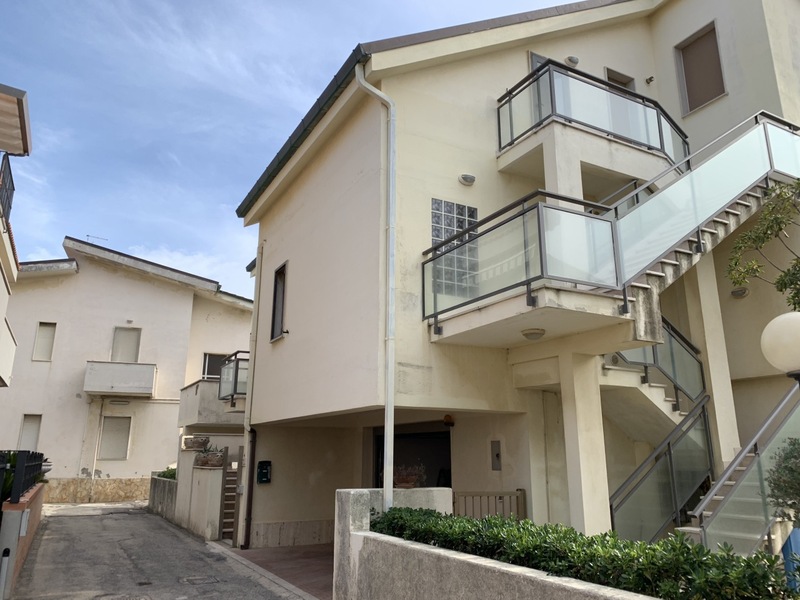 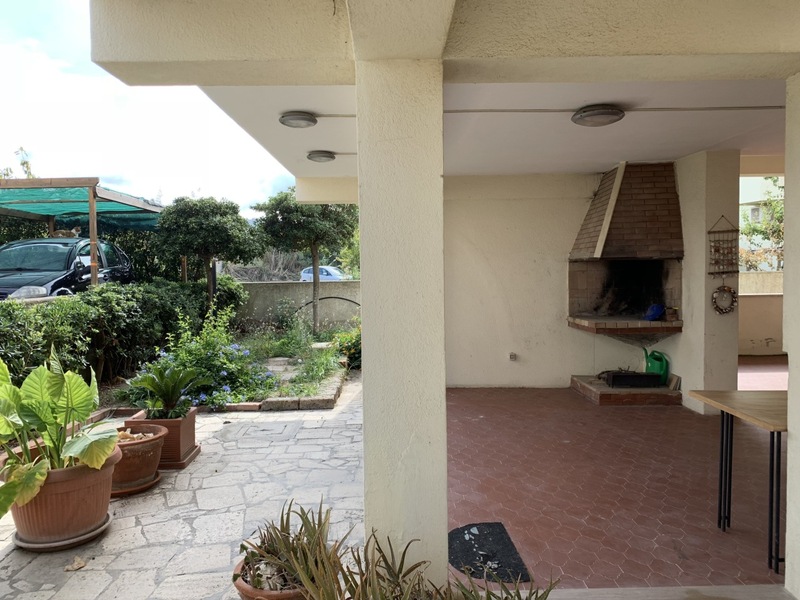 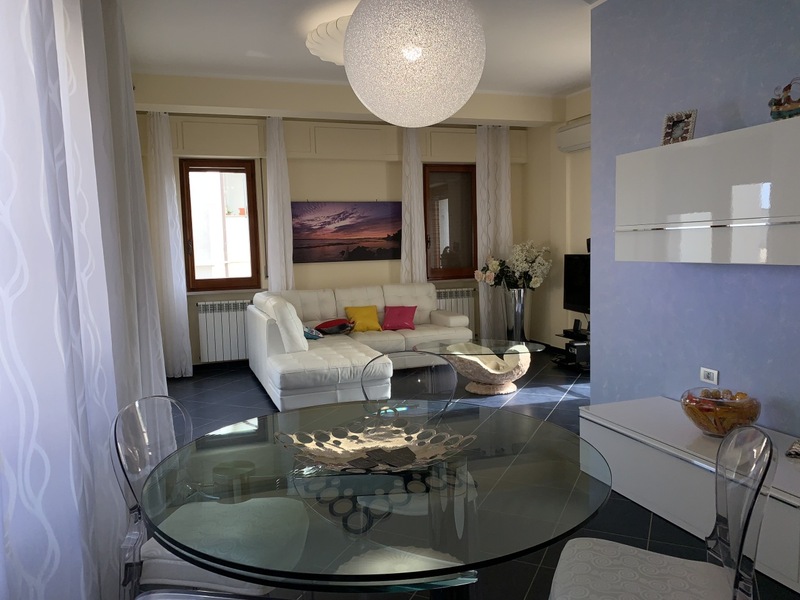 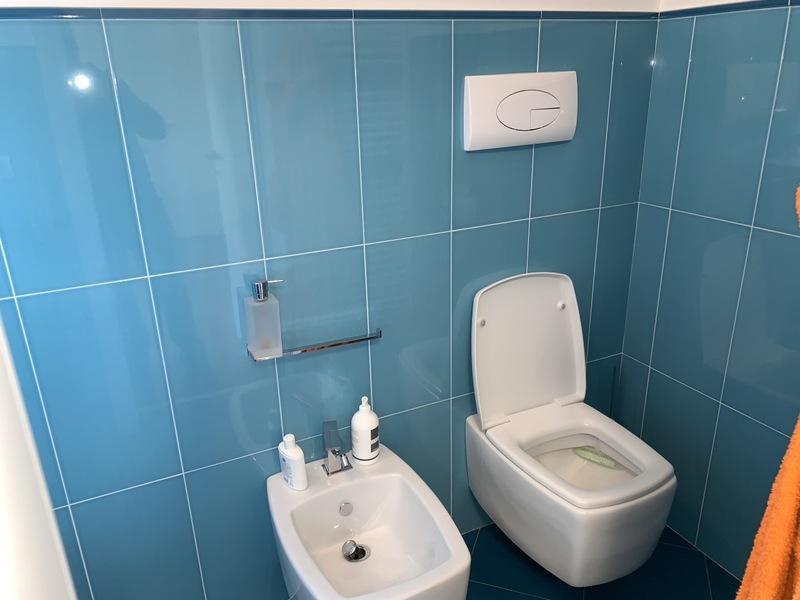 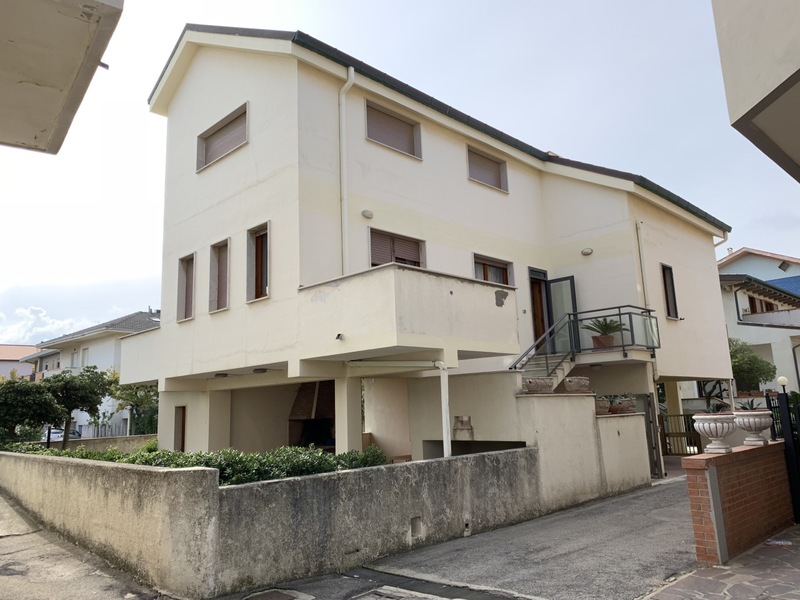 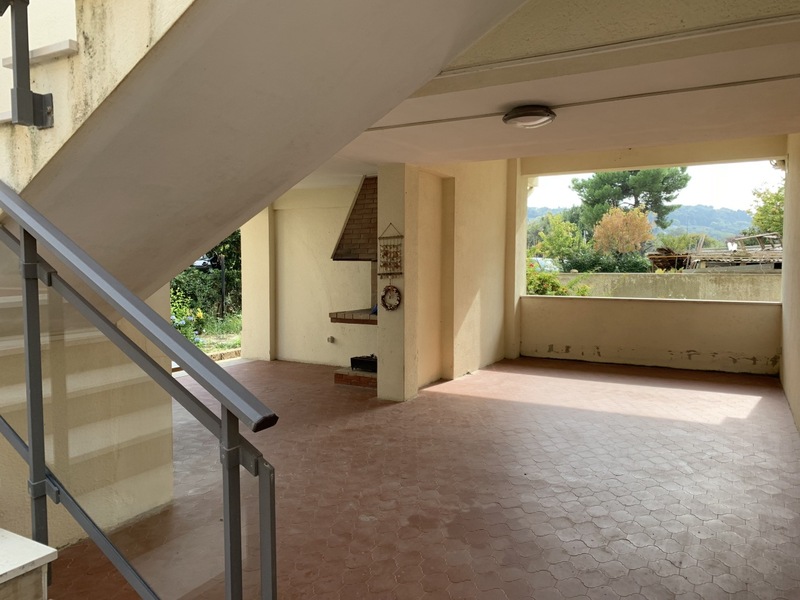 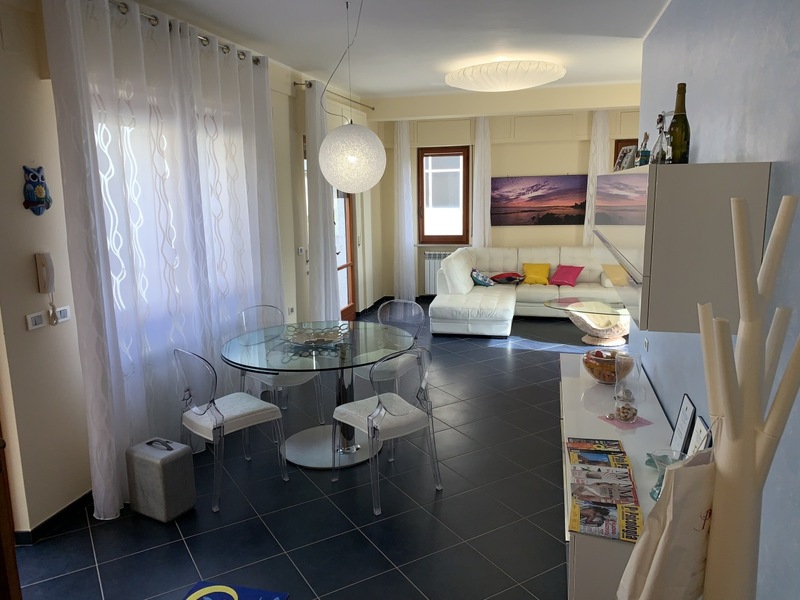 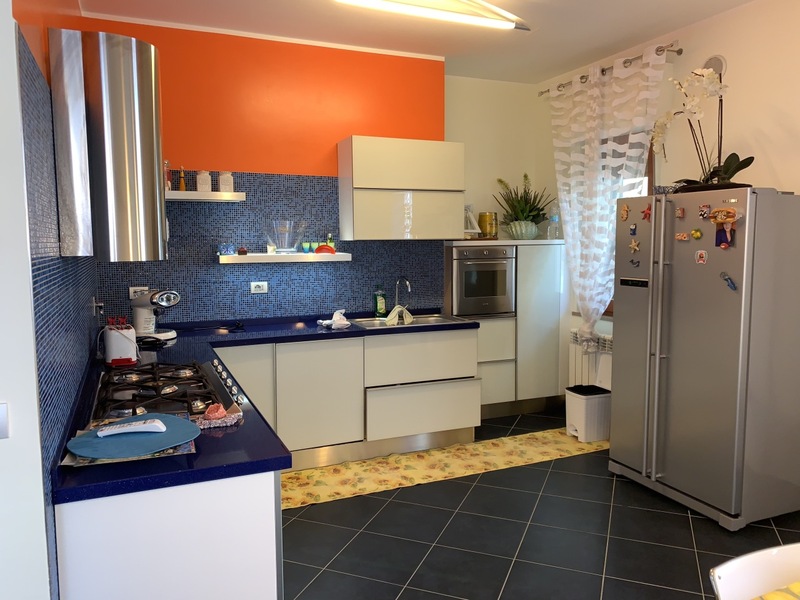 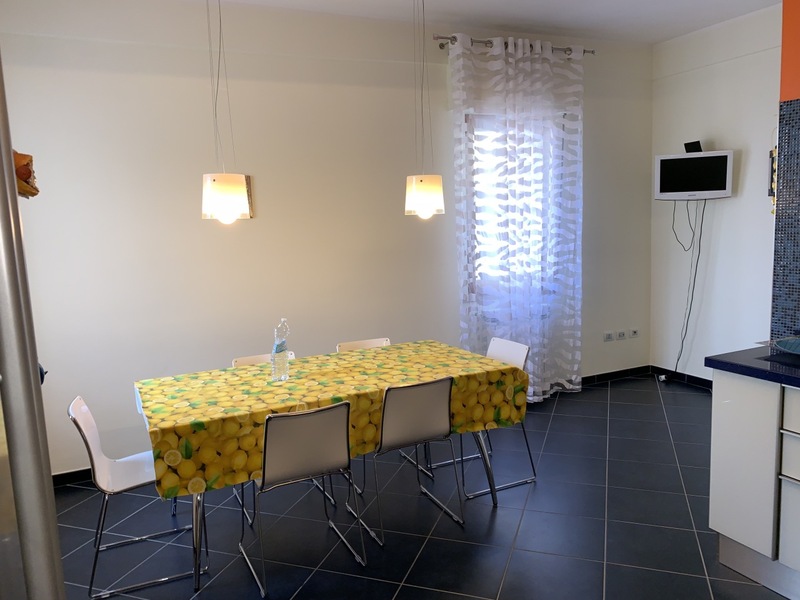 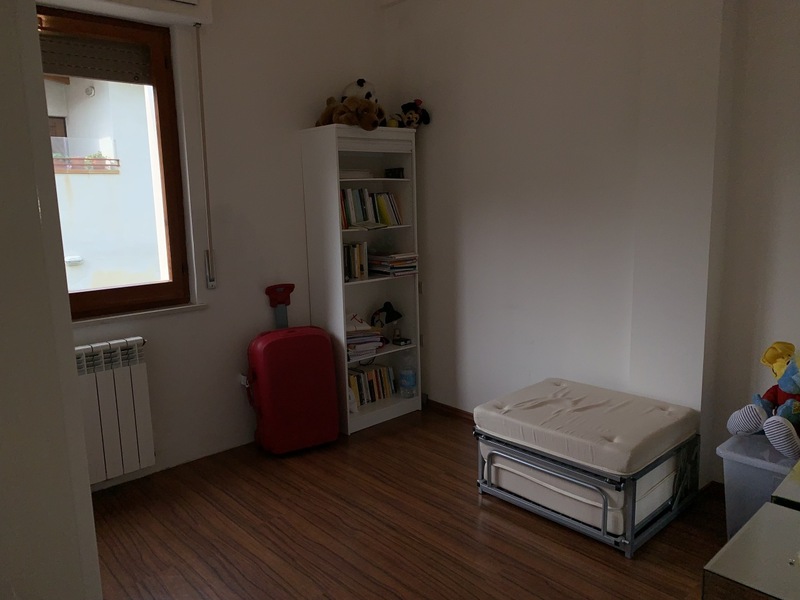 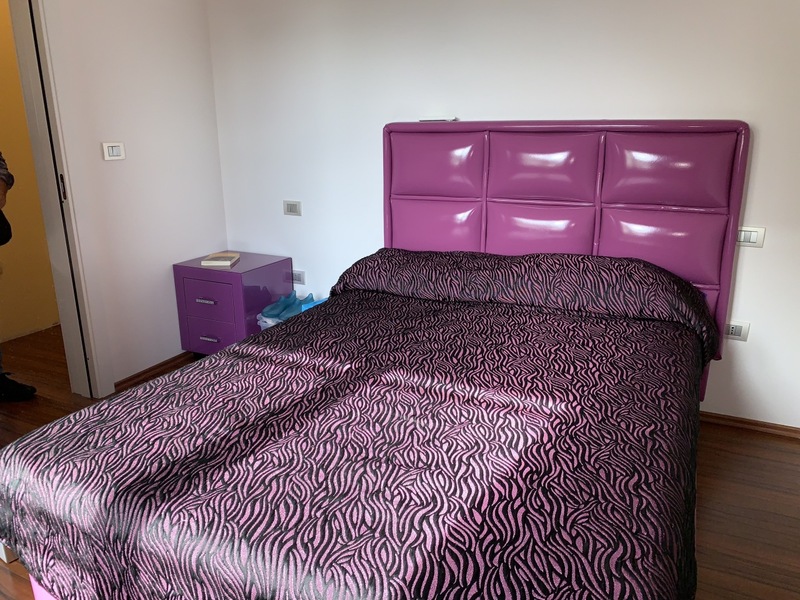 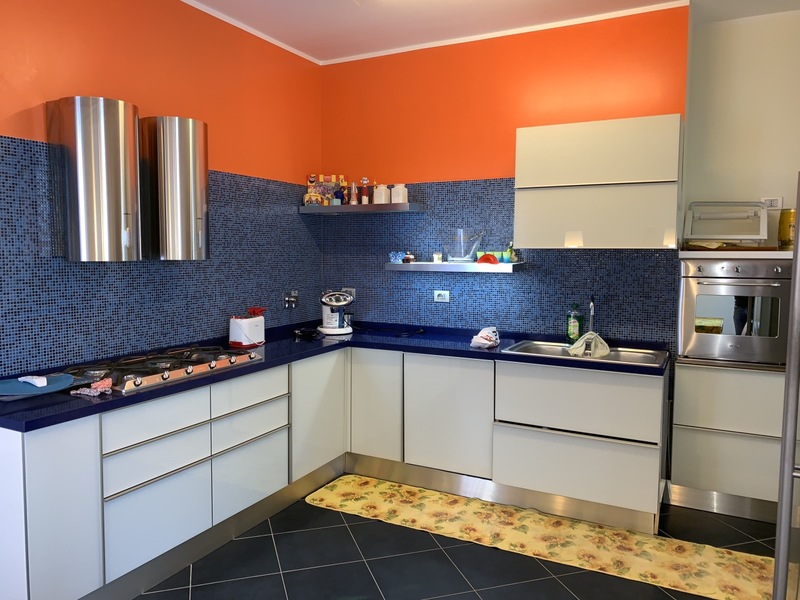 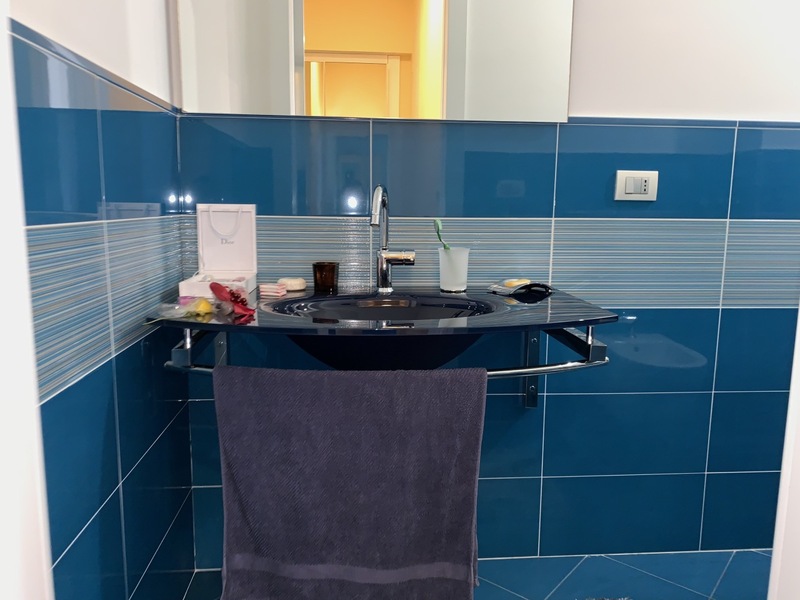 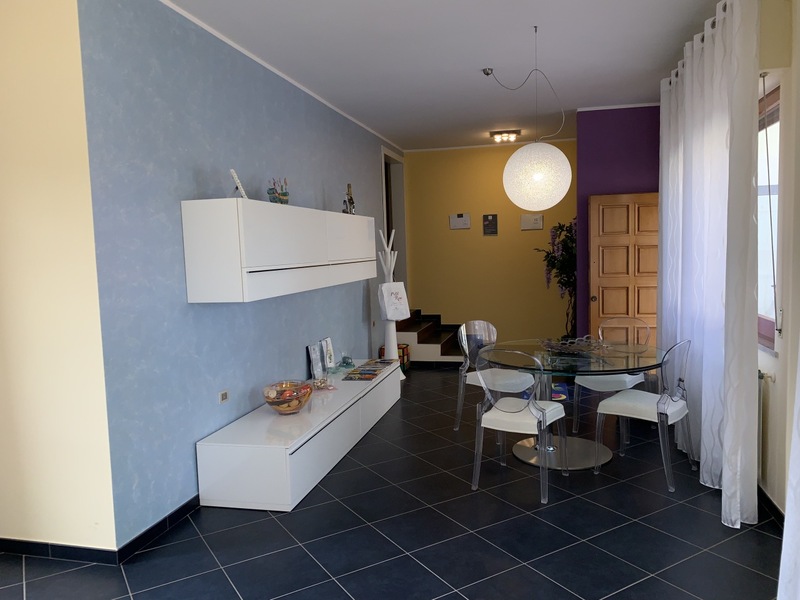 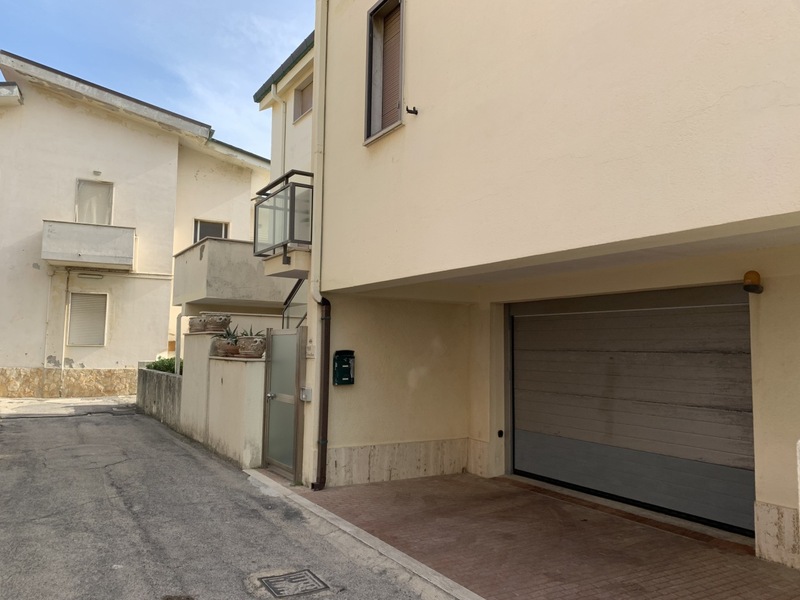 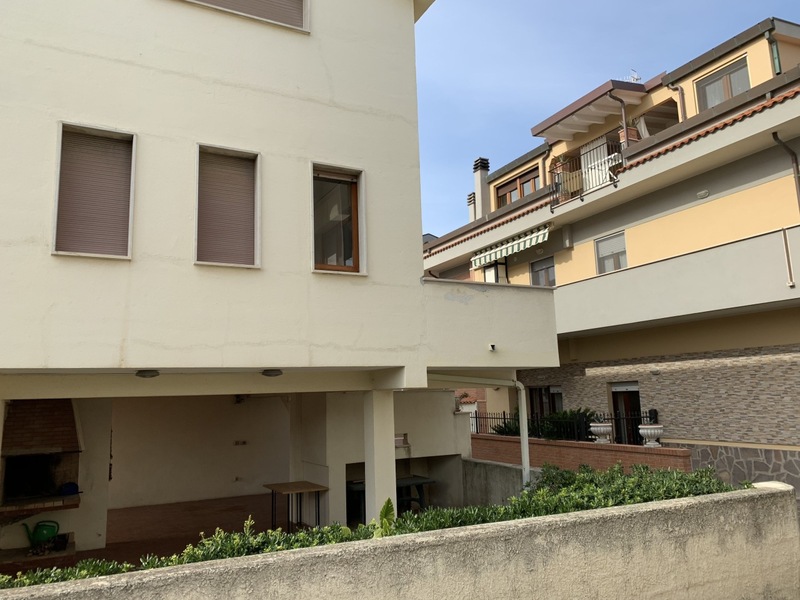 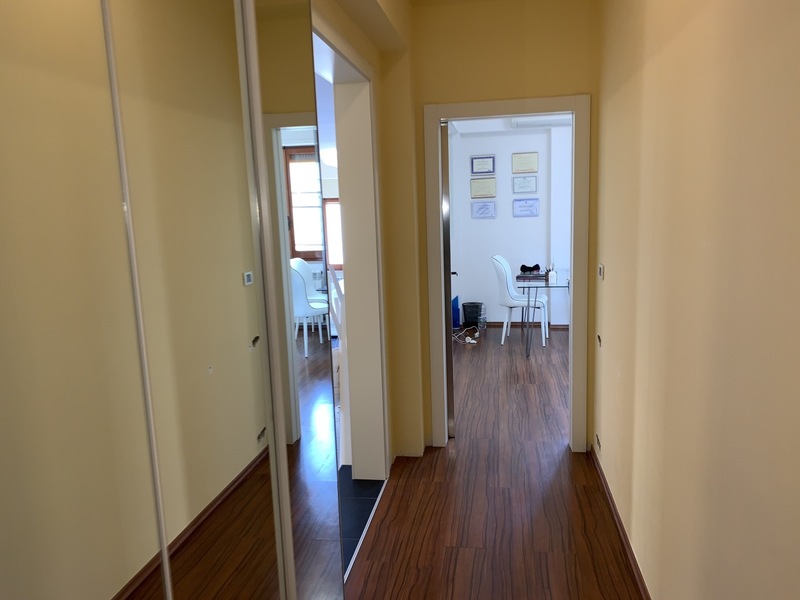 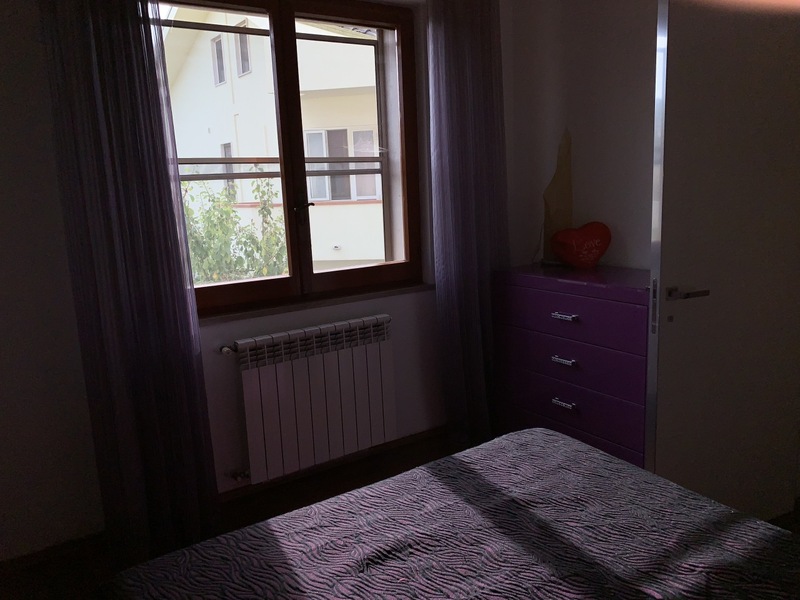 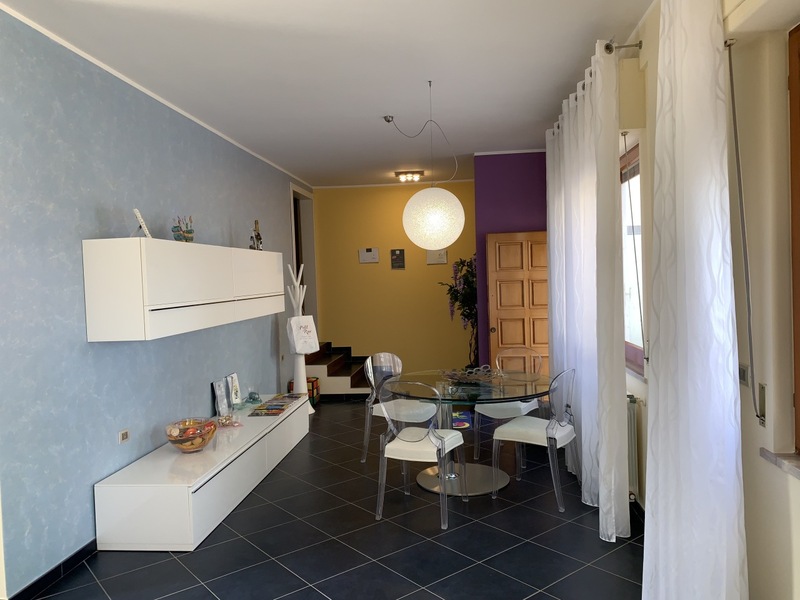 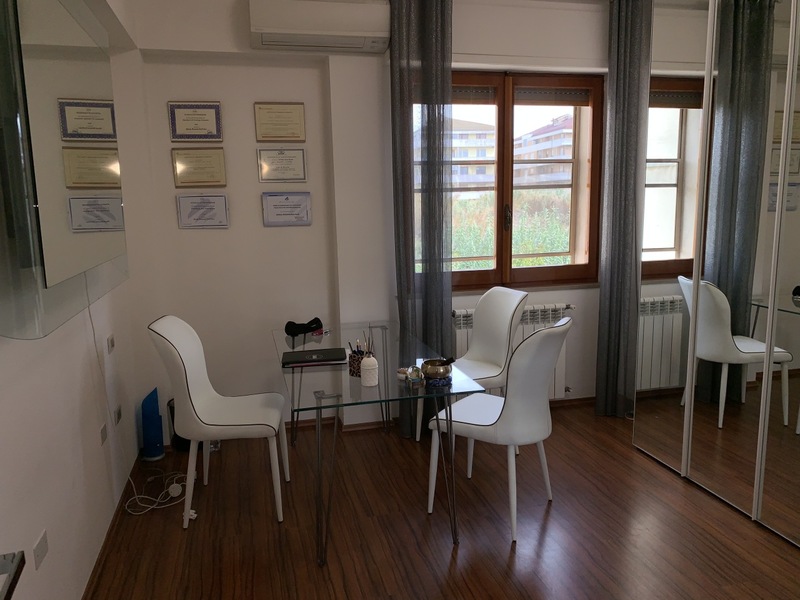 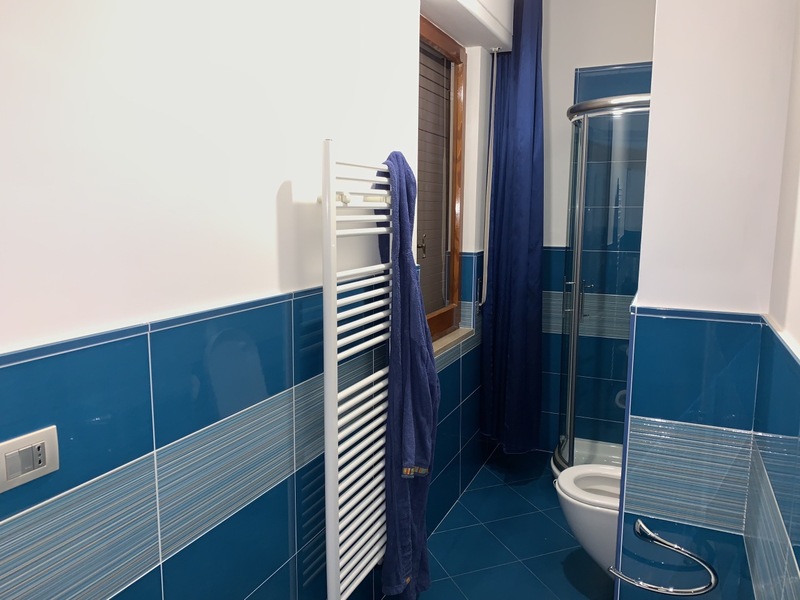 Spacious and bright semi-detached appartment for sale in the town of Francavilla, located about 20-25 metres from the beach. 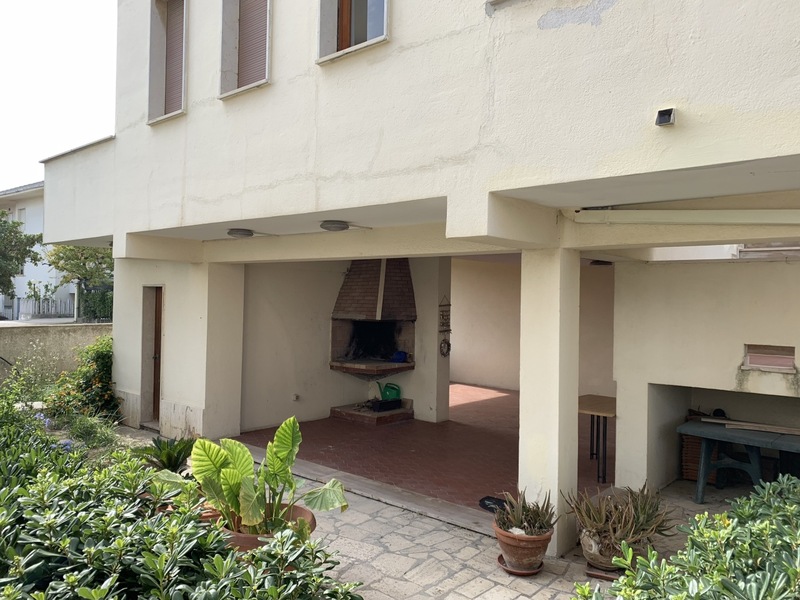 The property is totally fenced with a private entrance; on the ground floor there is a large private outdoor courtyard with porch, barbecue, garden, small bathroom and garage. 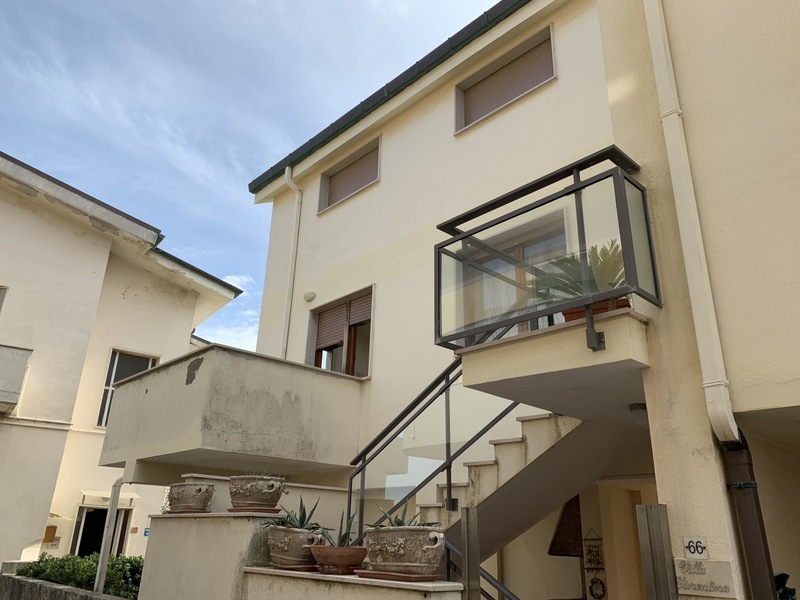 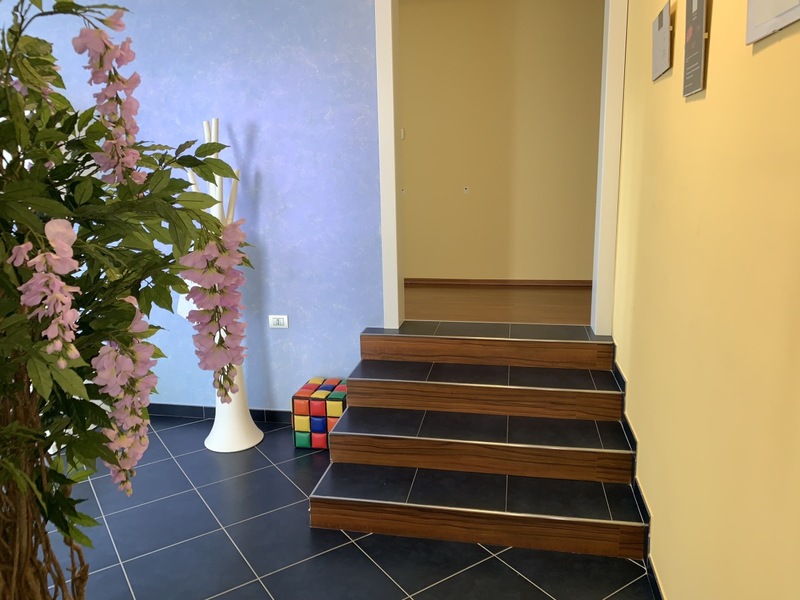 An external staircase leads to the apartment on the first floor consisting of a large living room area with a balcony overlooking the sea, a spacious kitchen, 3 bedrooms and 2 bathrooms. 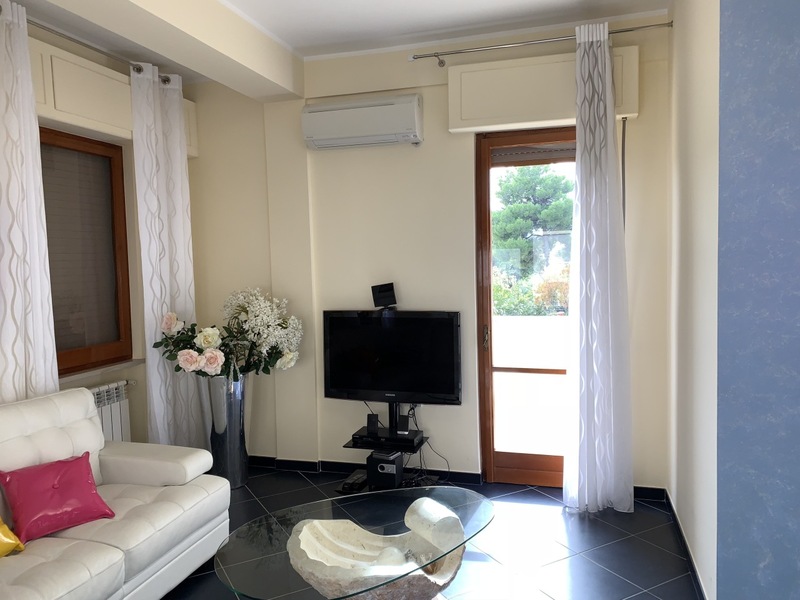 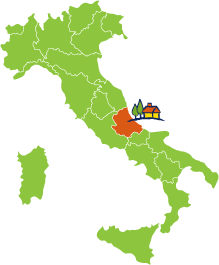 The area is private and quiet well served by local amenities, and the house lends itself to a holiday home or as a main residence, suitable for investment.